News-Blog with updated Tourism-related information from Malaga and the Costa del Sol. Latest news about Malagacar.com and information on upcoming Costa del Sol events for tourists. We want 2019 to be a year full of innovations and improvements. 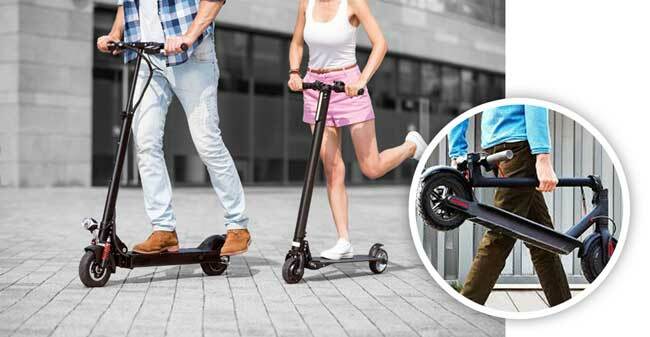 In addition to a complete renovation of our fleet of cars, we have decided to add a very interesting extra, the rental of electric scooters in Malaga! 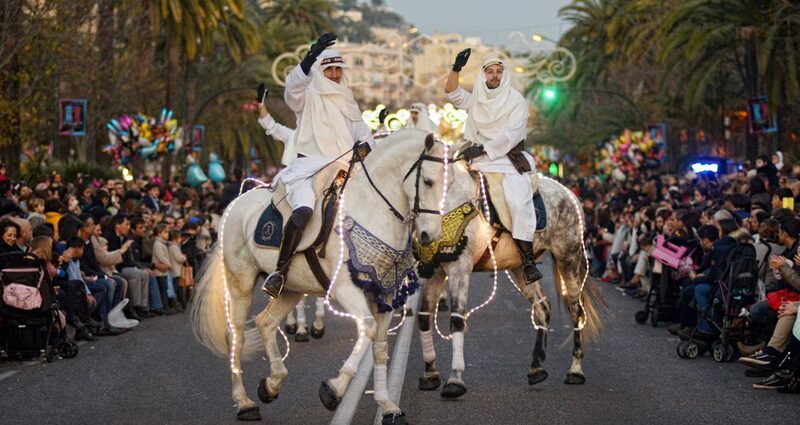 Undoubtedly the most awaited day in Spain (for children) is the 3 Kings day on January 6. During this day, which is a bank Holiday in Spain, children finally receive their long-awaited gifts from the hand of the Three Wise Men from the East. On the eve of 3 Kings Day, in the afternoon of January 5, there is probably no child at home, since everyone is in the streets to see the crowded and colourful Three Kings Parade. 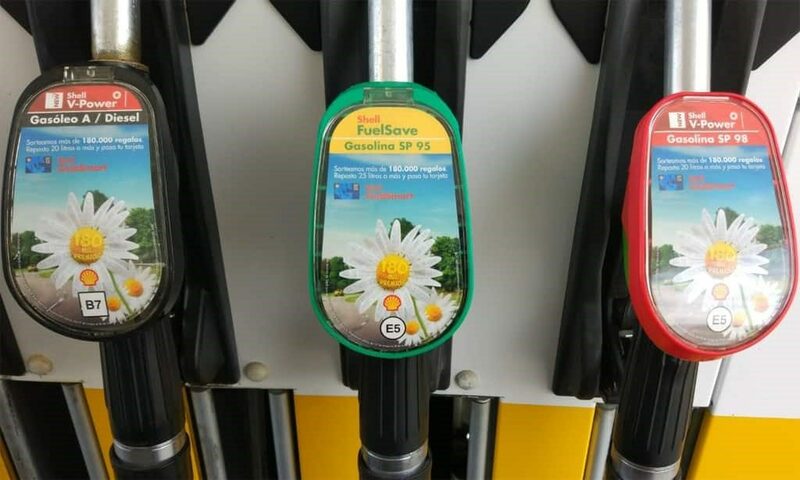 As of October 12, the new European regulations for the labelling of service stations will be applied in Spain. Everything you need to know about the new pump labels and what kind of fuel you should use in your vehicle. We’re in the middle of summer, the water temperature is perfect and invites to a swim. Although we would prefer to bask in this summery beach image, it is a sad reality that every year there are many deaths and rescues on the Spanish coasts; many of them by leaping into an element of which bathers are unaware of the potential dangers, such as currents that can become traps even for experienced swimmers. 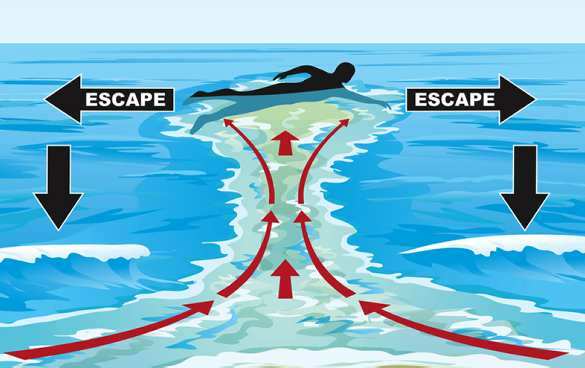 Take a few minutes and read our entry on rip currents, it might be useful someday. In this post we provide all the information about the service you get in our office when booking a FULL pack, how long it takes to do the paperwork and everything else you will want to know, especially if it’s the first time to hire your Malagacar with us! StartPackage-Malaga.com is a service where they do the first shopping for you. Instead of running around to find the nearest supermarkets, you now can have the opportunity to start your well-earned holiday right away, when you arrive at your holiday home, with a nice glass of wine/beer and a late-night snack. Here we offer a small reminder of fines on Spanish roads, in addition to the obvious: Not breaking the law comes cheaper! 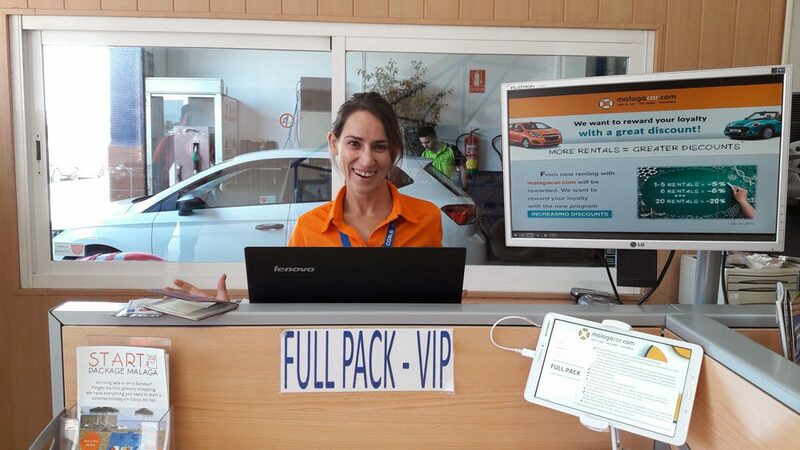 What if you have violated any restrictions with your rental car in Malaga? Do you have to pay a fine? And how is the process if you live abroad? As strange as it may seem, there is no generalized standard on the size and weight of the luggage allowed on board, so that the size allowed varies considerably according to the airline with which we fly. Beware! Flip-flop summer control in cars! 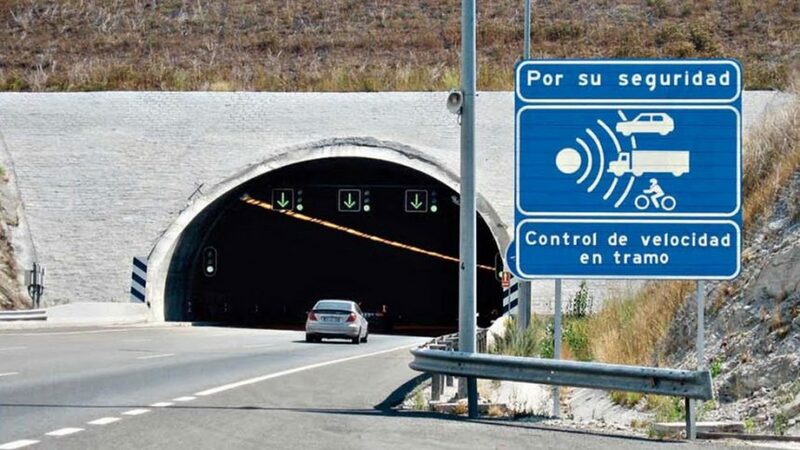 As every summer, the social media are full of posts stating that it´s an infringement to drive for instance without shirt or drinking water and people get quickly exasperated with this kind of notice, the DGT released a statement in an attempt to clarify the facts. During the summer days you can observe in Malaga a phenomenon that is always repeated at the same time. 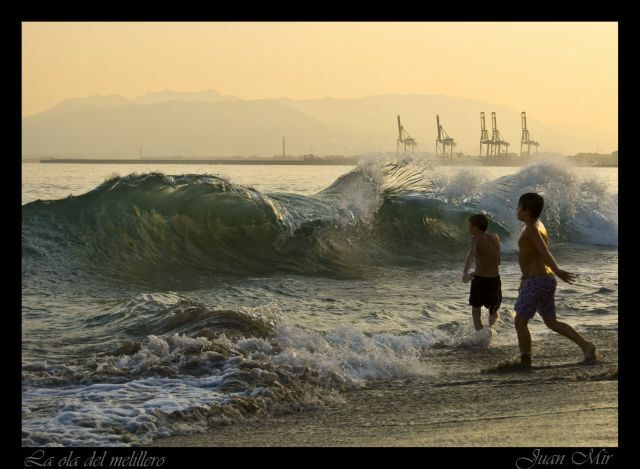 A small “tsunami” suddenly invades the beaches of Malaga and catches by surprise those bathers unaware of this phenomenon who are lying at first beach line just a few meters from the sea. What is this strange phenomenon that has drenched more than one and has occasionally taken mobile devices and other prized possessions?